Boston Duck Tours says that the parade is being planned for Saturday. BOSTON — Another Boston championship, another duck boat parade. 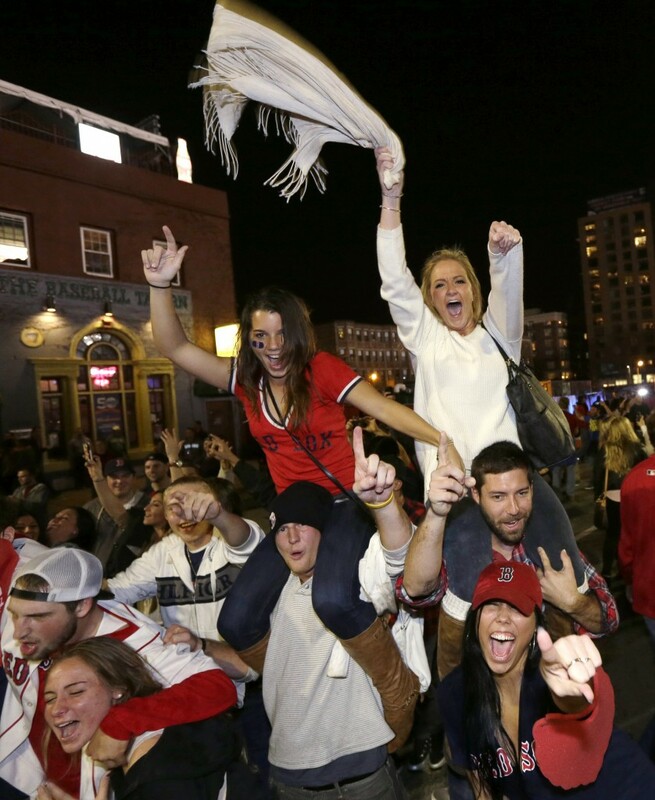 City officials say they will announce plans later on Thursday for a celebration of the Red Sox’ World Series championship, clinched with a 6-1 victory over the St. Louis Cardinals in Game 6 at Fenway Park. Boston Duck Tours said on Twitter immediately after the game that the parade would be held on Saturday, although the city did not immediately confirm the day or provide other details. The Red Sox, Boston Celtics, Boston Bruins and New England Patriots have all celebrated championships in the past 10 years by climbing aboard the amphibious vehicles that are normally used to show tourists around the city.